Planning a pop up shop? 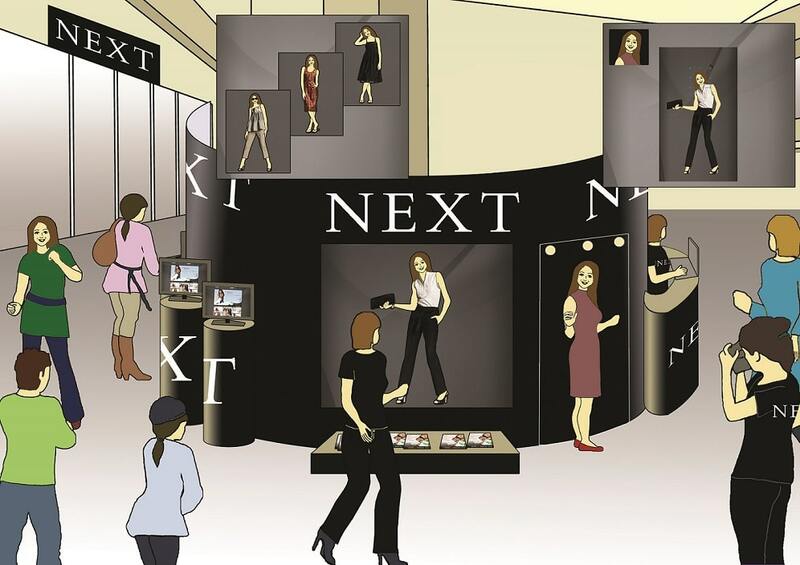 Having delivered many successful pop up shops for our clients, we clearly have the expertise to plan, build, design and provide motivated retail sales staff. Our team of expert designers will provide 3D visuals of how your pop up would look and go through a step by step process to ensure you are happy with the final design and launch plan. Please see some of our pop up shops we have delivered below. Love Creative Marketing Agency worked with Radiator PR on pop up shops in Shoreditch, Glasgow and Manchester to launch Relentless Energy Shots for Coca-Cola. By providing enthusiastic, energetic brand ambassadors who took participant photographs, creating and managing an interactive microsite, we achieved both engagement and data capture objectives. After the Brand Ambassadors took peoples photos and data in the pop-up shops, they gave them an energy shot and a wristband which directed them to the microsite voting gallery. 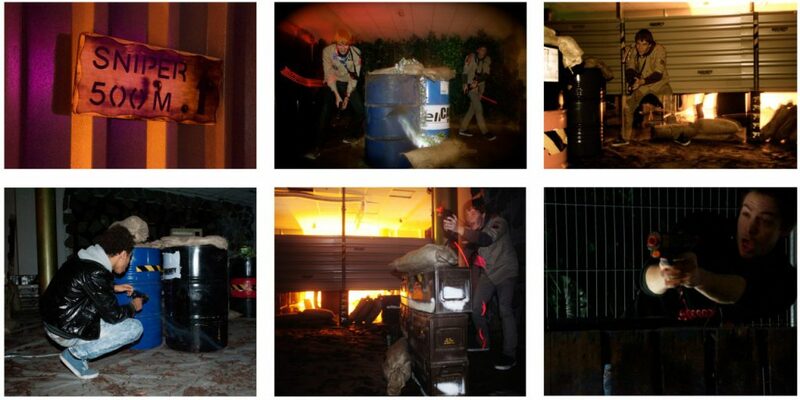 Once on the site they could vote for their favourite photos for a chance to win gig tickets, and join ‘The Order’ Relentless’s newsletter. The competition was designed to provide a simple mechanic, enabling Relentless to forge long term relationships with the target audiences of young trendsetters and alternative lifestyles. 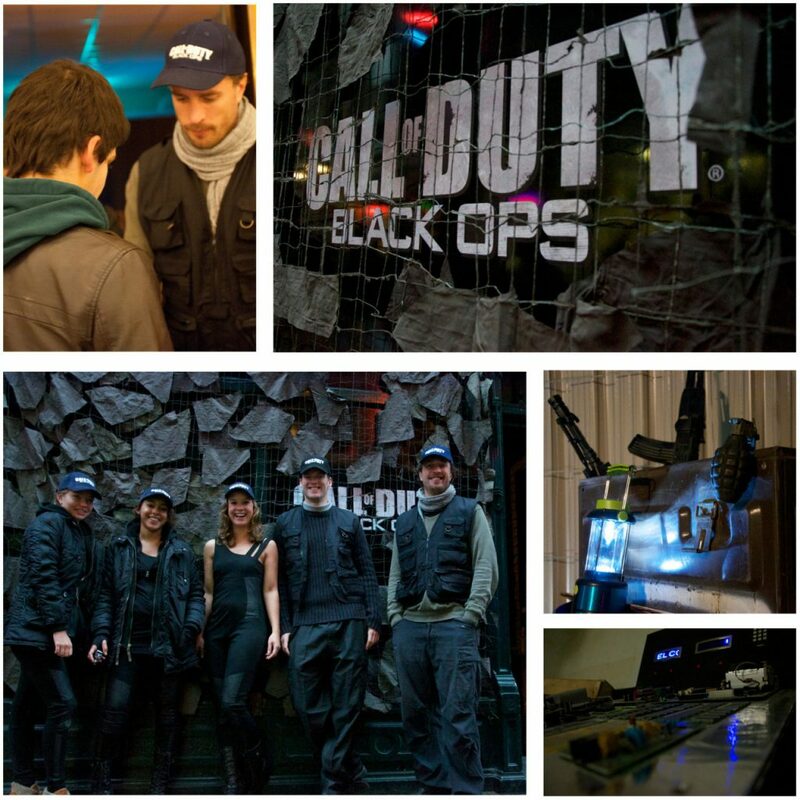 Brief: To support the launch of Activision’s new game Call of Duty: Black Ops, Love Creative Marketing were tasked to conceptualise, produce and manage high end both Amsterdam and Antwerp for two weeks. Method: A pop up shop was created to bring the game to life, immerse consumers in an environment that resembled the games look and feel and to give consumers that were less likely to opt for this type of game, the chance to trial. Mary Kay, Americas best-selling brand appointed Love Creative Marketing to conceptualise and execute a strategic, targeted, experiential marketing campaign tailored to reach out to their core target audience of 30+ females. 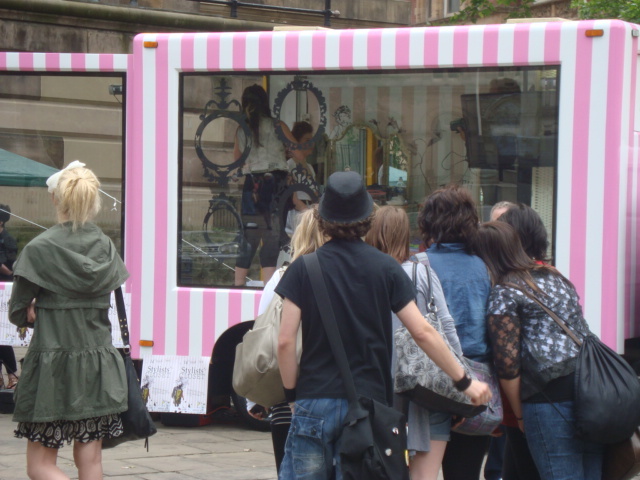 Love Creative Marketing Agency created and implemented Cardiff’s first ever pop up shop along with tailored digital amplification to raise the profile of Mary Kay and to generate word of mouth and stand out in the UK market. The eye-catching Mary Kay pop up shop dressed in a giant bow was created and filled with life size Mary Kay make up prop replica furniture, and there were various interactive zones that included an immersive series of brand building activities; A ‘Make Up Artist and Beauty Consultant Makeover Zone’, a ‘Virtual Makeover Zone’, a ‘Satin Hands Experience’ and a ‘Kiss Personality Test’. Giveaways included delicious Mary Kay branded cup cakes, served with pink lemonade, and a Mary Kay goody bag. Participants were given the chance to fully immerse themselves in the Mary Kay experience. Digital and PR as amplification channels were in place to amplify and to extend the reach of the Live Brand Experience content. Participants that had a photograph taken of their makeover transformation could be found post campaign on the Mary Kay micro-site. In addition participants had the chance to win £500.00 worth of Mary Kay product, by simply uploading their photographs onto the Mary Kay Facebook page where friends and family could vote for their favorite makeover.